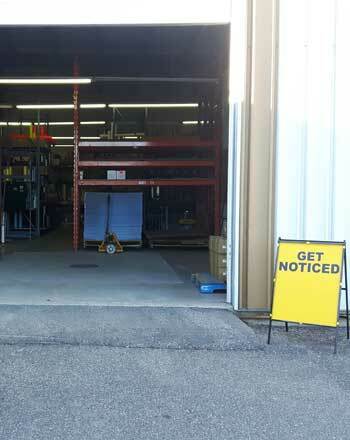 Jarin Accessories Inc. has over 50 combined years of dedicated experience in the wholesale sign supply industry. Our company is owned and operated in Saskatoon, providing exceptional vinyl solutions for a range of uses. Check out our photo gallery to see what we mean! We supply products for sign manufacture, vehicles, fleets, RVs, and boats. Additionally, we have vehicle wrap vinyl, digital print media, and laminates available to further customize your order. Another one of our perks is the 200+ cast vinyl colours to choose from! Jarin Accessories Inc. strives to provide you with a personalized, custom experience every time you place an order with us. Just some of the trusted brands we carry include Avery Dennison Graphics, Ritrama, R-Tape, Value Vinyls, and so much more. We offer free quotes and expert advice if you are looking into vinyl materials for a variety of projects. Our website here has all of the information you need to learn more about the products and services we have to offer. If you have any further questions about what we do at Jarin Accessories Inc., give us a call today!